I think I’ve been watching too much of The Island. For those readers who have more of a life than I and are confused as to what it is, it is a television programme based on a group of men and women trying to survive on a tropical island. Whilst watching them struggle to survive on fried scorpions I sit there marvelling how if I were on this programme I’d be killing pigs with my teeth, harpooning lobster daily and have mastered the art of hammock building. 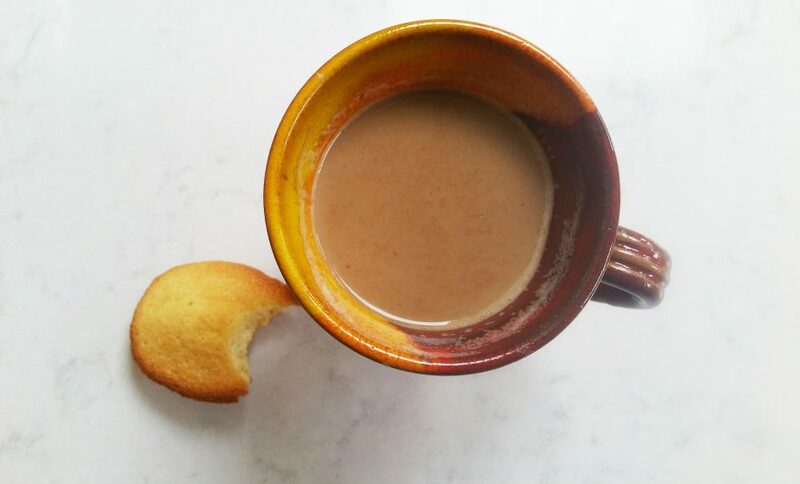 Inspired by the notion of foraging for survival, I turned my attention to my garden. Setting out with gloves, secateurs, wellies, netting, bottle catchers I set out to survive out of the land…. 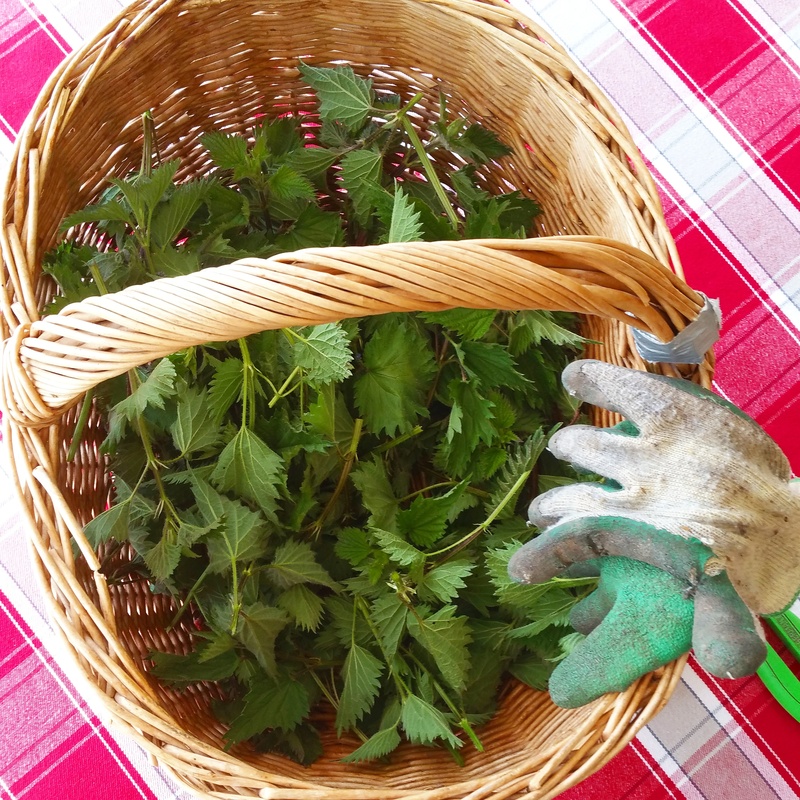 well nettles were the only thing about edible in my garden and so nettle pesto it was. 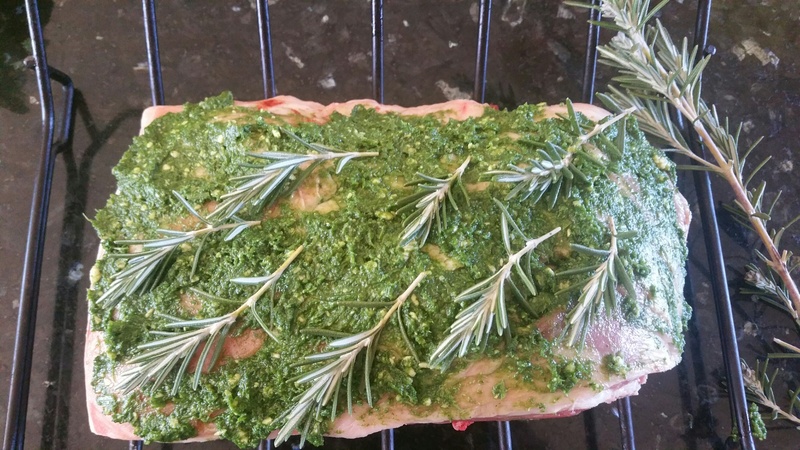 Not to be deterred that I hadn’t returned to the kitchen with a spit roasted hog, I laboured on with my nettle feast. 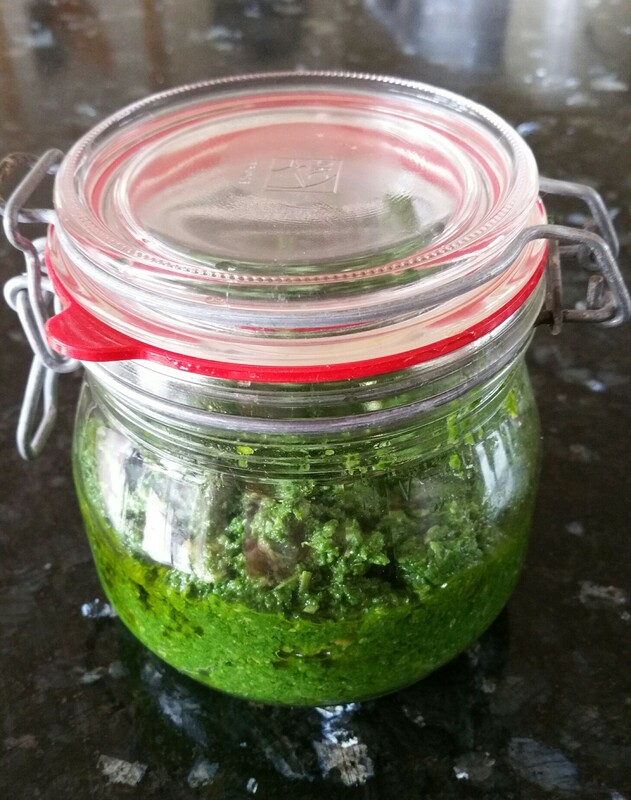 Surprisingly, the end result of my nettle pesto was actually rather good – it’s a richer more irony taste than basil and still has the wonderful green vibrancy. Seeing as most of the other ingredients involved in my ‘foraged’ supper were actually from the supermarket I realised that I would probably last 12 hours on a tropical island, but in the meantime it’s a fond pastime imaging that I’m a female version of Bear Grylls. Bring a large pan of water to the boil, then drop in the nettles and cook for 2 mins. Drain and run under cold water, then squeeze out as much water as possible and roughly chop them. Put the prepared nettles and garlic in the small bowl of a food processor, along with the Parmesan, garlic, lemon zest and pine nuts. Blitz to a rough paste. Season, and with the motor running slowly, add almost all the oil. Taste, season and add a few good squeezes of lemon juice. Transfer the pesto to a clean jar and top with the remaining oil. Will keep for two weeks. Directions for use: Try it with roast lamb – a delicious Sunday lunch.